Salesforce Commerce Cloud integrated with other Salesforce products creates a robust and dynamic set of solutions that increase sales, customer loyalty and reduces transaction charges. With Salesforce Commerce Cloud your customers can expect a seamless and simple process, a smooth and exceptional user experience, and a highly relevant and unified interaction at every touch point through their buying journey. 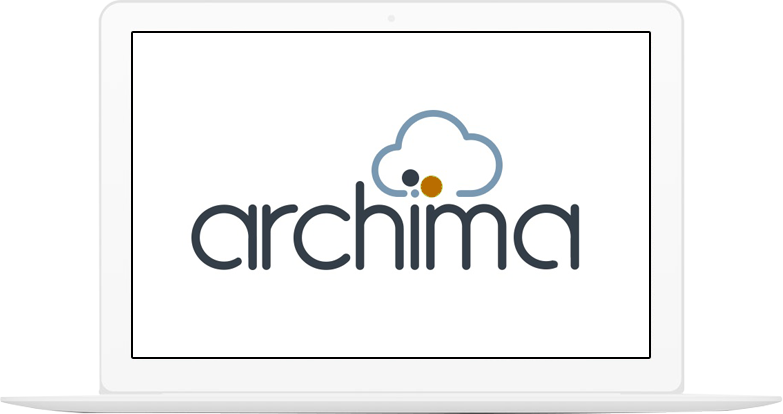 Salesforce Commerce Cloud Implementation: Unleash the power of Archima’s Salesforce Integrated Commerce Cloud Solutions to Increase Sales, Customer Loyalty and Reduce Transaction Charges. Salesforce Commerce Cloud is the most complete e-Commerce SaaS solution available in the market. Identified by “The Forrester Wave™” as a leading B2C commerce solution and used by some of the biggest online merchants, Salesforce Commerce Cloud removes the difficulties of traditional licensed software, and allows retailers to focus on the key business initiatives that drive growth. Archima is your reliable and experienced partner for all your medium to large e-Commerce projects. We offer advice, support and services starting with the initial planning stage all the way to the final roll out of your online store and the ongoing maintenance and support. Whether you are a retailer, distributor, pure player, or B2B manufacturer, we provide a most comprehensive service for a solid and long-term growth of your e-Commerce business. Our approach to every e-Commerce project, whether small or large, requires an upfront planning about the intended scope of the e-Commerce solution, the audience you are targeting, the stakeholders involved in the project, the long-term plan, and other factors.